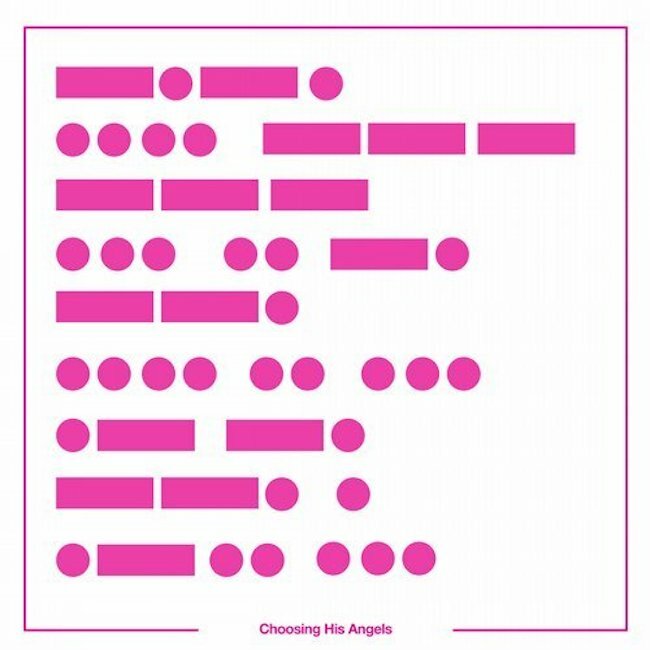 Solarstone & Alex Karweit – Choosing His Angels (Remixes) - Solarstone. Through his Club Mix, November saw Solarstone zoom in on ‘Choosing His Angels’ trance gene. Now, to see his release year out, he’s flipped the track’s script again and lined up a couple of no-holes-barred alt-versions. Tasked with the job are Genix and regular studio sparring partners Eskai & SNR. The assignment: take these ‘Angels’ to places they’ve not yet been…. Oh boy, did they take that brief to heart! Riding its bass, drum & percussion rig, Genix’s approach sees him shoot grungy, moody bass guitar licks through the studio’s mod banks. In its later sections he contrasts its rock-ish proclivities with shafts of melody and chiming FX, supporting the themes of Alex’s mortality-musing song to a tee. Far from being outshone in the eclectic stakes, Eskai & SNR likewise let their creativity off the leash. Their spin on ‘Choosing His Angels’ leverages metallic percussion and subby-bass against wedges of squelch and some distinctly Wild West-like FX. Deftly though, the pair lose none of the soul, pathos and sentiment of Karweit’s vocal, ultimately winding it up into a final act of heartfelt elevation.